As part of our efforts to show you how Morgan means more, we’ve recently expanded our operations to include milling service. This includes experienced crews operating a skid steer, detail mining head, water truck, street sweeper and haul trucks. We can tackle full or partial depth removal and finish the job with our paving crews. 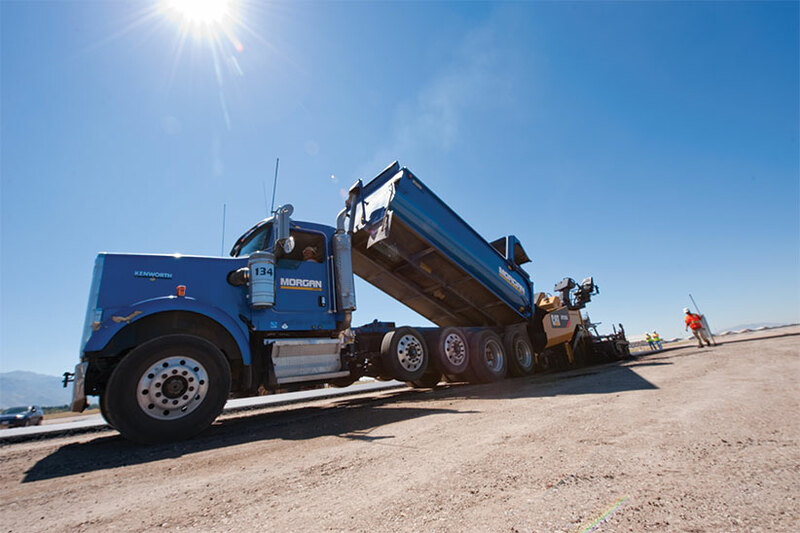 We do a full line of milling services, including UDOT road repairs, city and state projects, standard mill and overlays, trench milling for utilities, and parking lot pulverization.